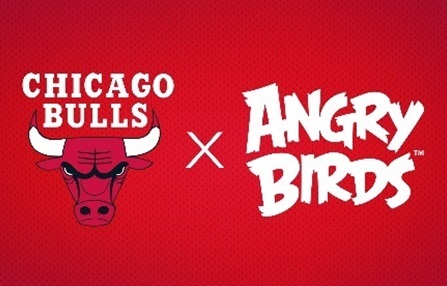 Entries from Digital Intelligence tagged with "angry birds"
NFL and Rovio Entertainment have teamed up to create a new Super Bowl game integration ahead of next weekend’s match. 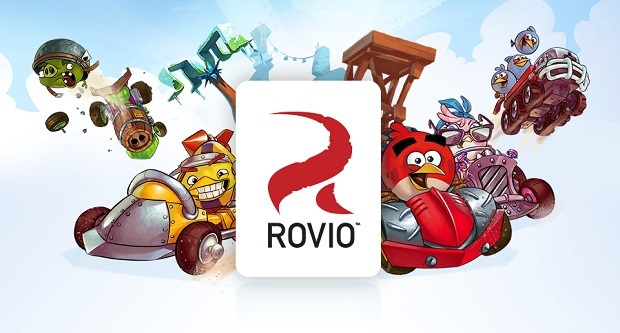 Rovio has struck a partnership with the Digital Entertainment Business Division of Alibaba Group and introduce Angry Birds Stella to fans through Chinese Idols, broadcasted by Shanghai Media Group. Angry Birds has lost nearly a quarter of its players over the last 22 months, as the mobile gaming giant looks to expand into movies and licensing deals. UK and US spy agencies have gathered data from smartphone apps, including popular game s Angry Birds, which leak personal data on to global networks, according to reports. Facebook has announced its 25 most popular social games for 2012, with music trivia game SongPop taking the title as best rated game. The ‘name that tune’ game, in which users have to guess the name of the song or artist from a brief audio sample, soared in popularity this year, with much of its success due to its multi-platform nature. Facebook said that the list was compiled based on how long users spend playing a game and how highly it has been rated by the community. Angry Birds sequel: Will 'Bad Piggies' fly or flop? Rovio has launched a sequel to its hugely popular Angry Birds game, ‘Bad Piggies’, as the app maker hopes to match the ad-funded success of its predecessor. Going live today (27th September) and avaialble iOS, Android and Mac, the free ad-funded game turns the franchise on its head by letting the fans play as the pigs with new gameplay. In Bad Piggies, instead of shooting with a slingshot, players build vehicles that help the characters get the birds' eggs. The company said it was hoping the new game would breathe additional life into its brand. Nickelodeon has won the rights to broadcast the first Angry Birds animated short film. The cartoon will promote the latest Angry Birds ‘Space’ game, and will explain how the feathered fighters got into space in the first place. 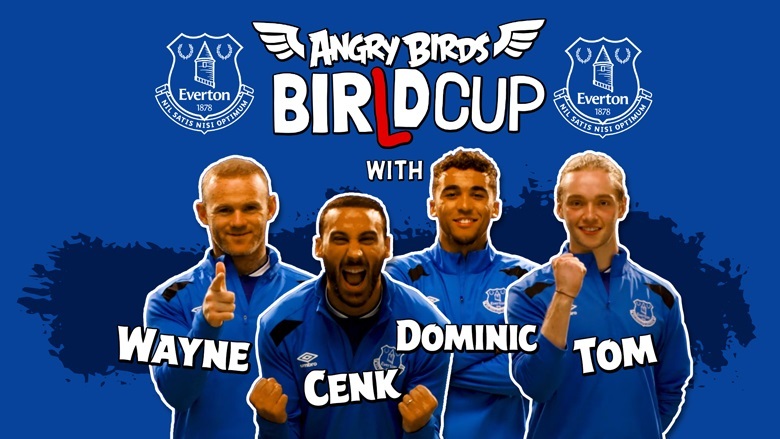 It will also reveal six new birds. The game is available to play for free supported by adverts, but around 25% of downloads are understood to be for the paid, advert-free versions on smartphones and tablets. Rovio has teamed up with Nasa to launch its latest Angry Birds title, Space, which aims to add a new educational twist to the hugely popular game. The new game will be released on 22 March and will be available on iOS, Android, PC and Mac. Facebook and apps from Google like Gmail and the Android Market are the most popular smartphone apps among Android owners 18 years and older in the U.S. according to new research. The study, from Nielsen, ranks mobile apps by active reach (the percentage of Android owners who used the app within the past 30 days).